I’m sure that Summer is just around the corner (if I keep thinking it, then it may happen!) 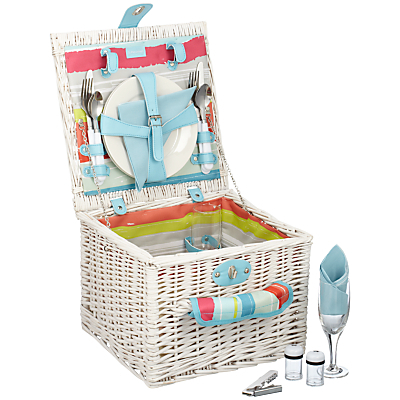 and what better way to enjoy the great outdoors than with a stylish picnic hamper? Well, you’re in luck because you could be the proud owner of this gorgeous Willow Picnic Hamper worth £55 from John Lewis just by entering the competition below. 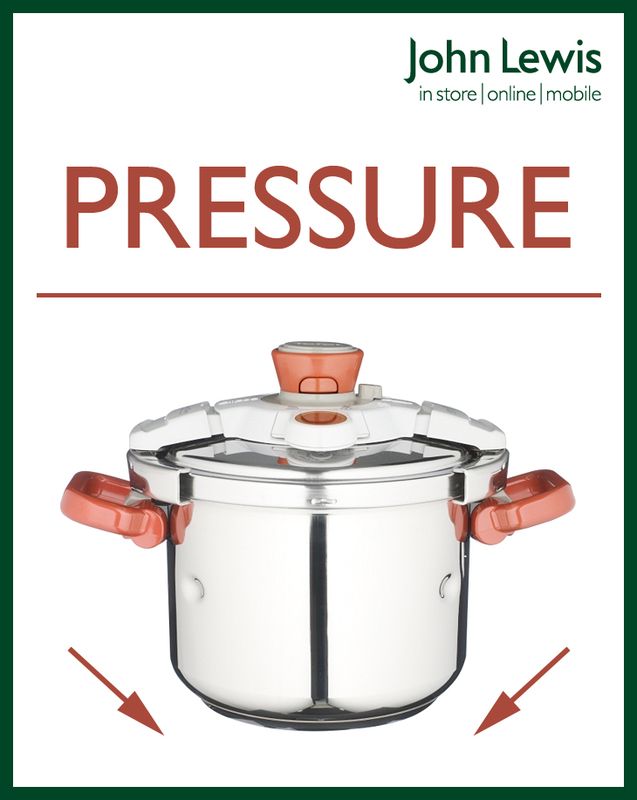 Image courtesy of John Lewis, who sell a wide range of cookware, as well as kitchen appliances such as coffee machines, both in store and online. Remember the game ‘Dingbats’ – where you have to say what you see? Well, John Lewis have created 10 ‘dingbat’ images based around their products that represent popular British song hits and to be in with a chance of winning the picnic hamper, you just need to solve the one pictured below. Then fill in your answer on this entry form. Simples! The competition is open to UK entrants only and you have until Sunday 15th July to get your entry in. You can view the full list of terms and conditions here. 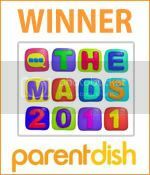 There are also 9 other bloggers hosting images and giving away fab prizes so do be sure to check out them too. Disclosure: John Lewis have kindly given me a £25 voucher for hosting the competition.